Radioactivity is caused when an atom, for whatever reason, wants to give away some of its energy. It does this because it wants to shift from an unstable configuration to a more stable configuration. The energy that is released when the atom makes this shift is known as radioactivity. In other words, radioactivity is the act in which an atom releases radiation suddenly and spontaneously. What are the Types of Radioactivity? There are too many neutrons in a nucleus which causes it to emit a negative beta particle. 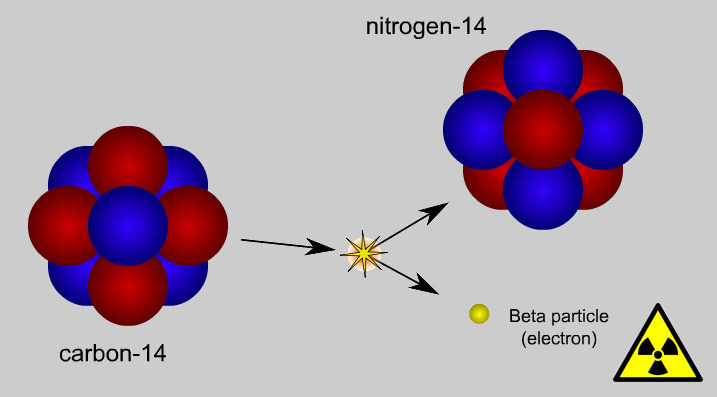 This negative beta particle changes one neutron into a proton. There are too many protons in a nucleus which causes it to release a positron. A positron is a positively charged electron. 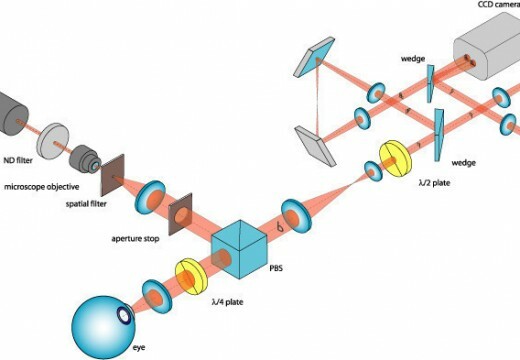 This changes a proton into a neutron. When there is too much energy in the nucleus, it releases it in gamma rays. This doesn&apos;t change the composition of the nucleus. When there is too much mass in the nucleus, it releases an alpha particle. This forces the nucleus to discard four heavy particles (two protons and two neutrons). Because radioactivity is a physical trait and not biological, it can be counted by a machine. In other words, every atom that is releasing some kind of radiation can be tracked and therefore, the element&apos;s overall radioactivity can be recorded. More importantly, these machines test to see what kind of radiation it is emitting (alpha, beta, gamma, etc). When the machine picks up on the type of radiation, the next step is to determine the decay of it. For example, radium (87) has a disintegration of 37,000,000,000 per second. However, an easier way of writing the units is to use the SI conversion which is known as a becquerel (Bq). The Bq is simply 1 disintegration per second. Because atoms releasing radiation is all done by chance, the best way to measure the radioactivity of something is to test its half-life. The half-life is the amount of time it takes half of the atoms to release radiation and make the change from a very unstable configuration to a more stable configuration. An example would be Iodine 131. It has a half life of eight days. On the other hand, uranium 238 has a half life of 4.5 billion years. 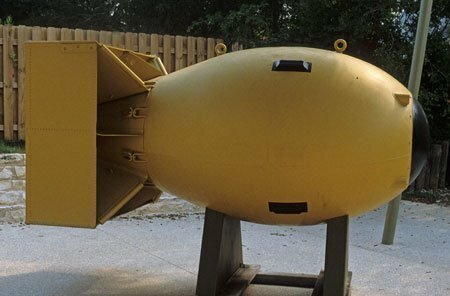 It is because of this that it takes so long for an area that was nuked to get rid of the radiation; a lot of the elements used in nuclear weapons have much longer half-lives. 90 queries in 0.391 seconds.